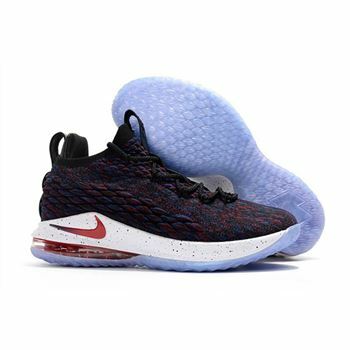 First spotted on LeBron James' feet during All-Star Weekend, this multicolor Nike LeBron 15 Low is fitting for the King's Cavs and Team USA commitments. 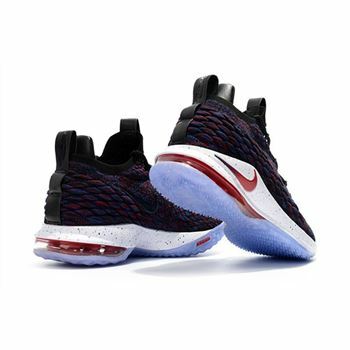 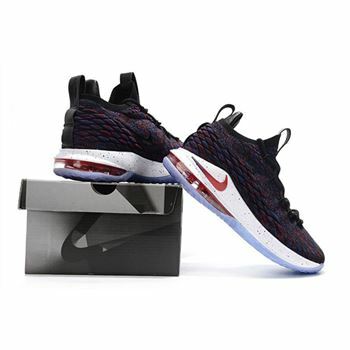 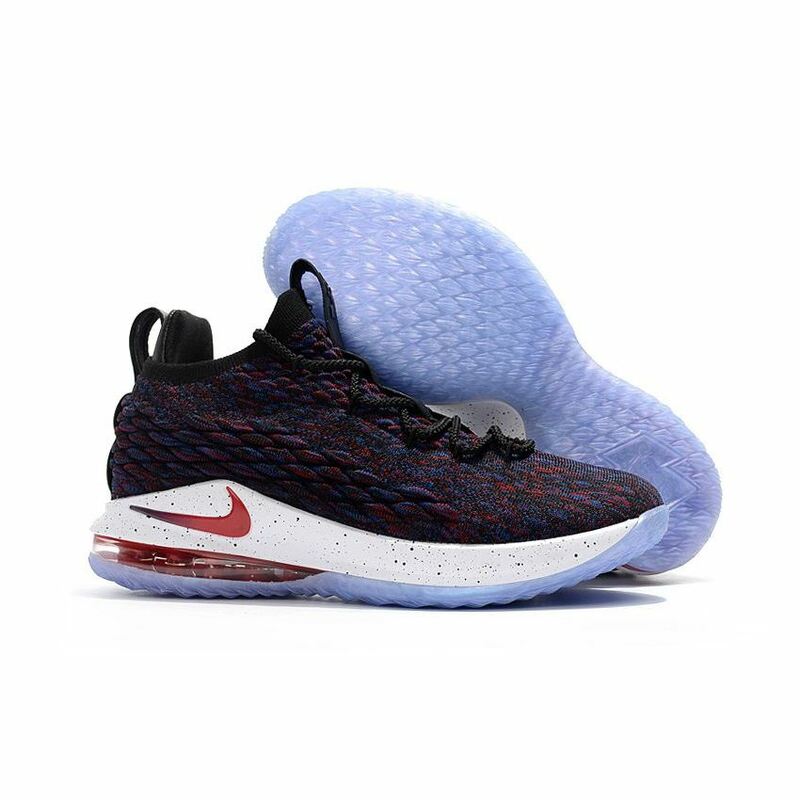 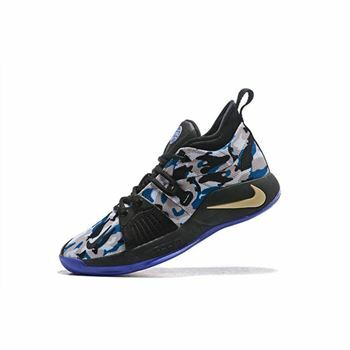 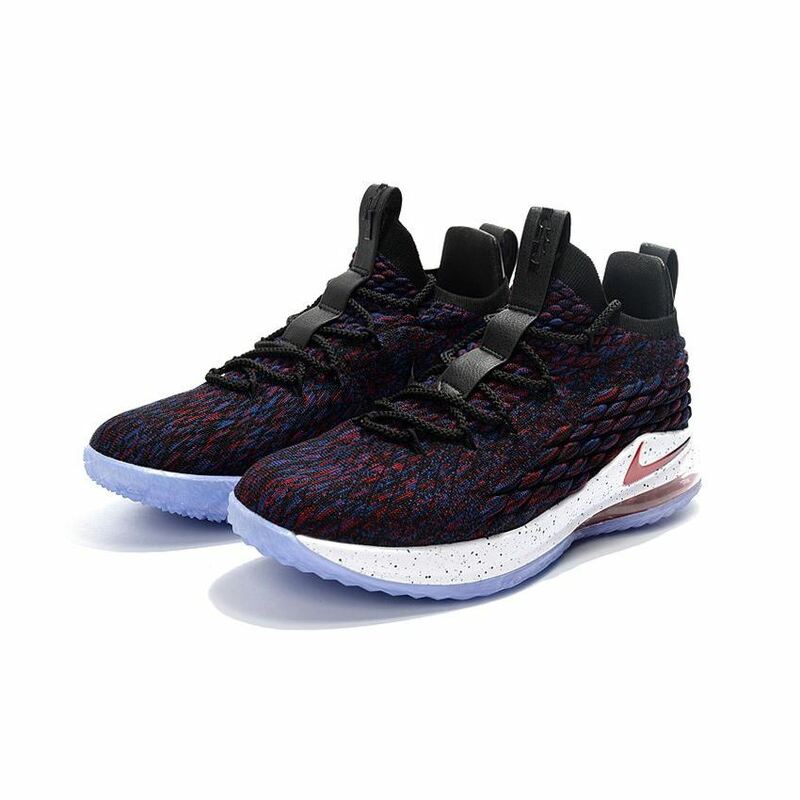 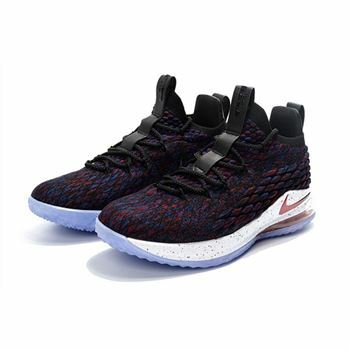 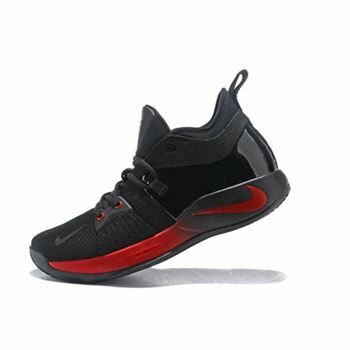 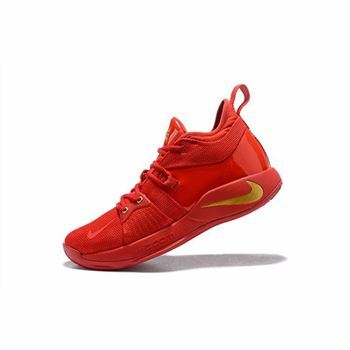 This low-top rendition of the Nike LeBron 15 comes dressed in a mix of Blue and Red color tones throughout its BattleKnit constructed upper. 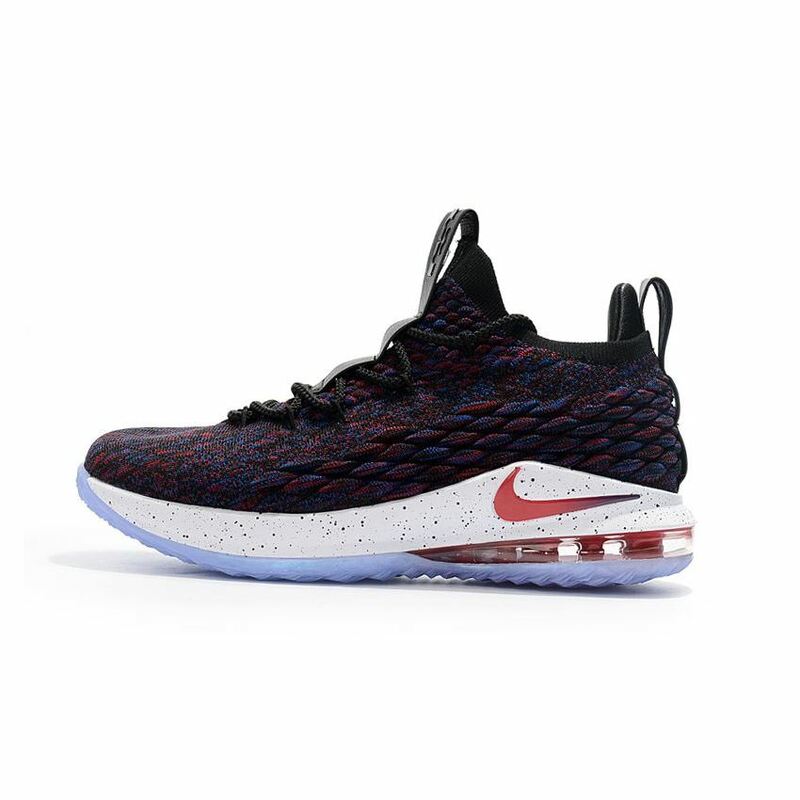 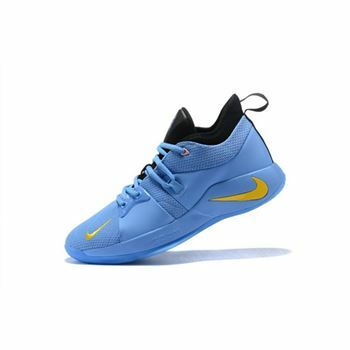 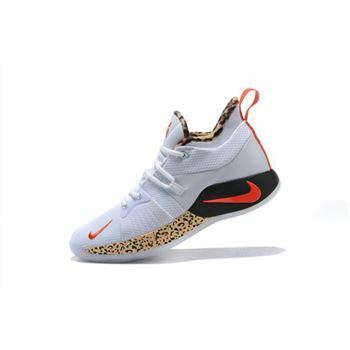 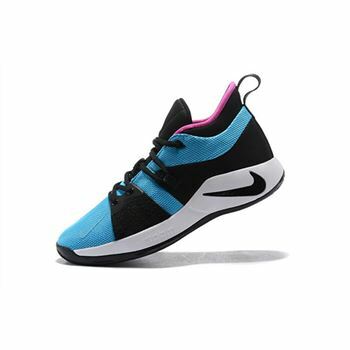 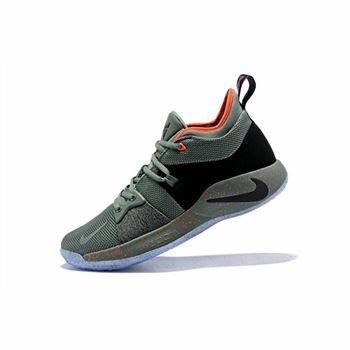 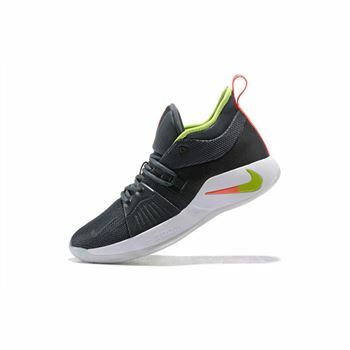 A speckled midsole, gradient Nike Swoosh and icy outsoles completes the design.